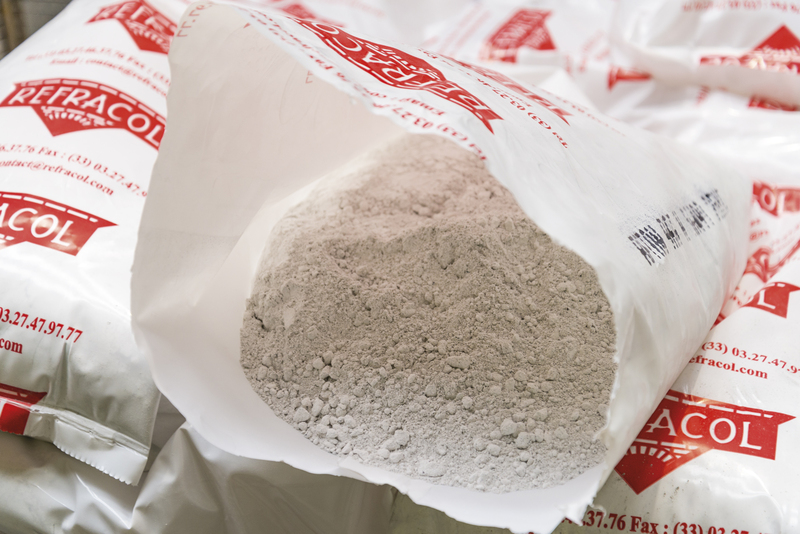 Dense or insulating castables mixes. Normal, low or ultra low cement castable mixes. Vibrating, gunning or self flowing castable mixes.